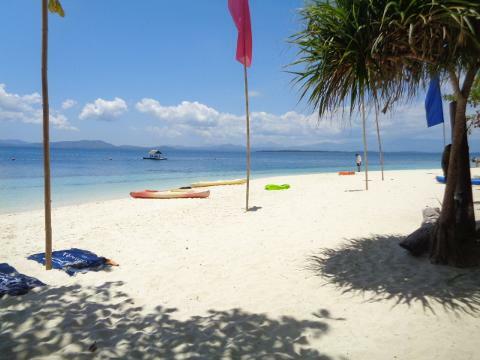 This is private van transportation from Puerto Princesa airport to Sabang with driver and gas included. 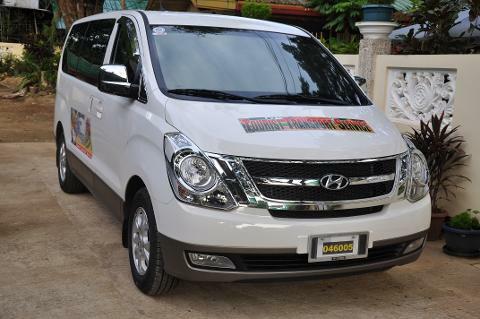 This is private van transportation from Puerto Princesa City center hotels to Puerto Princesa City Airport. 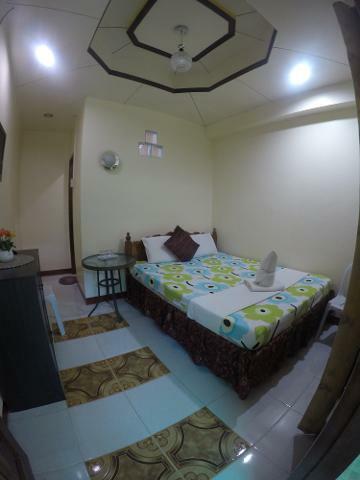 For hotels located in rizal avenue, Malvar St, Lacao St, San Pedro, san manuel, Baltan st, Bancao Bancao and other central area. This is private van transportation from Puerto Princesa airport to Elnido palawan with driver and gas included. 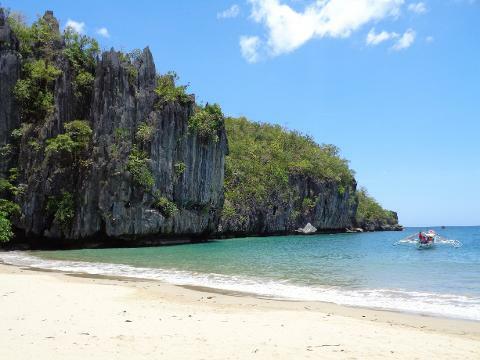 This is private van transportation from Elnido palawan to Puerto princesa city international airport driver and gas included. This is a 10 seater van with gasoline and driver. Pick up from puerto princesa international airport going to to city center hotel. Only hotels in the city proper. 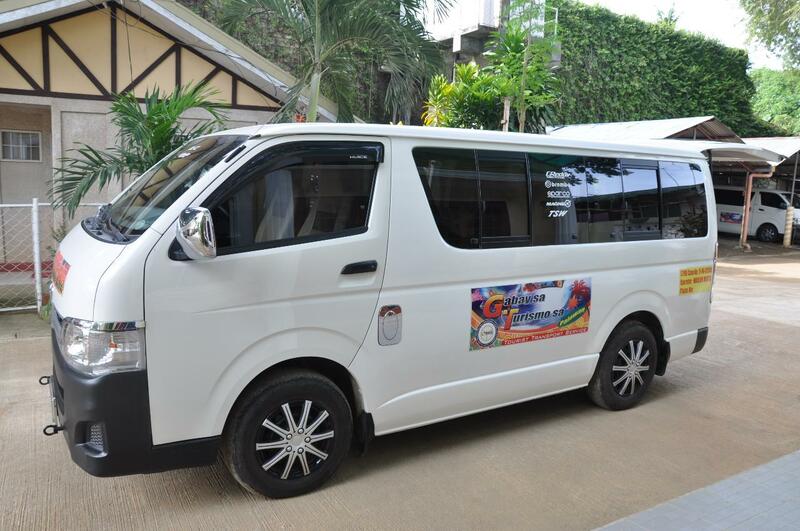 This is arrival transfer from puerto princesa airport to san rafael hotels such as astoria hotel, nitivos beach resort, villa leonora, palawan waterpark.